Hi all. I am a teacher in Wisconsin. This year I got a UR5 to teach my advanced manufacturing classes more about automation in industry. 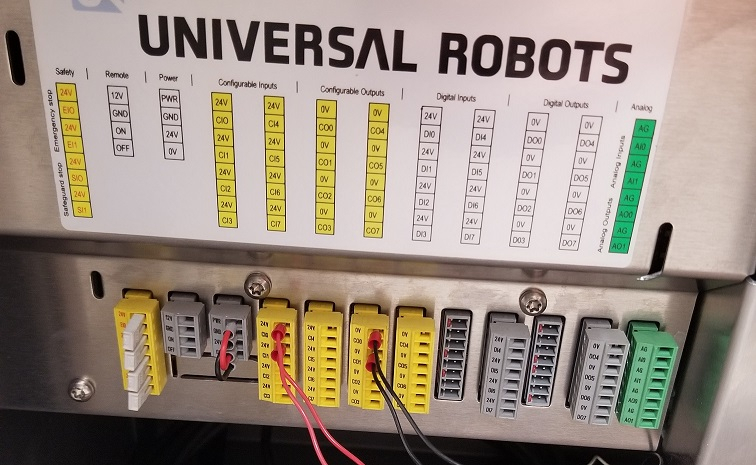 Figured I would just start with pick and place, and grow my curriculum with it over time to work with sensors to sort parts, hopefully getting to the point of some very basic machine tending. This past week, a local company donated a conveyor system to my program, and I would like to integrate it with the UR5. 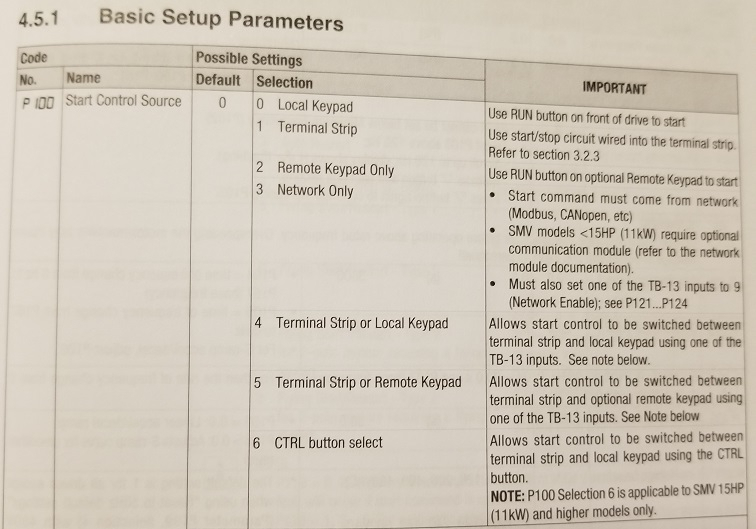 I did some testing and just ran they conveyor manually, but I need some help with the inputs and outputs in order to have the UR5 tell the conveyor to start and stop. 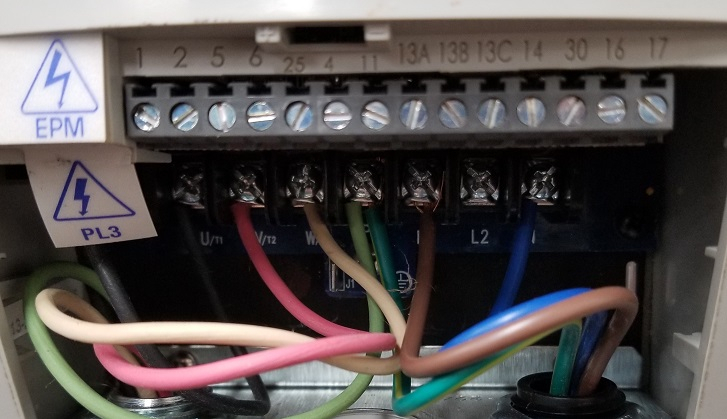 I know a little bit about running inputs and outputs, but I know very little about wiring them. So in addition to any help you can provide me, if you have any educational resources to direct me to so that I can learn and teach my students better, I would be very appreciative! I'm really just not sure about the wiring process. 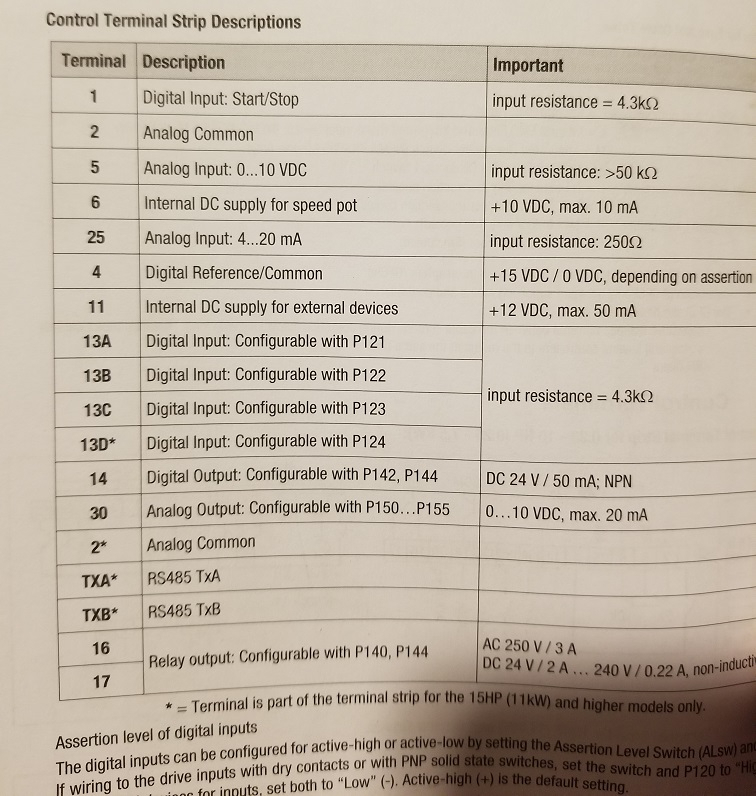 Would my DO4 output go into Terminal 1 on the conveyor and then the corresponding 0V go into Terminal 4, which is the Digital Reference? I'm not sure on this and I don't want to damage anything, so any assistance would be greatly appreciated!